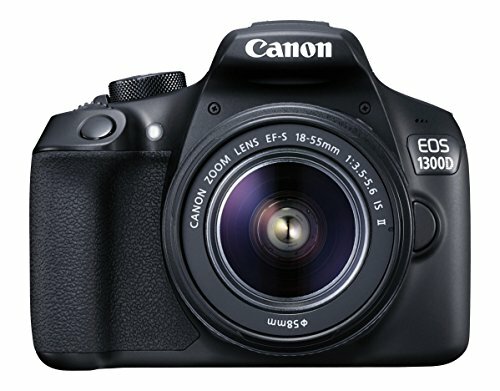 Are you an entry-level photographer who’s looking for a simple control DSLR camera? 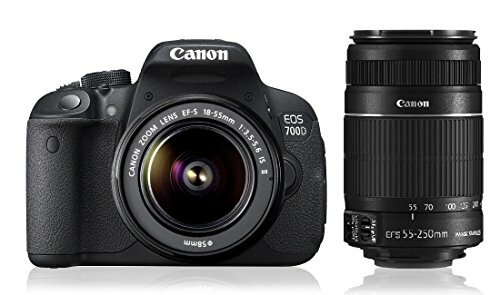 Shop for the Canon EOS 700D online on Amazon India. 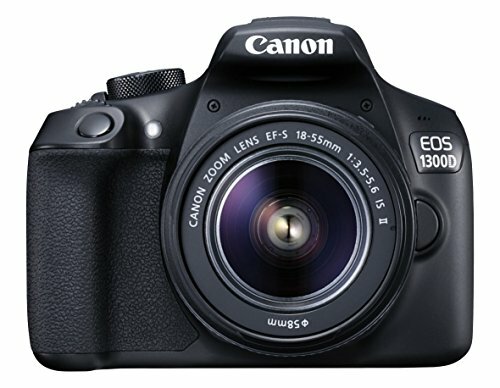 This camera comes with various functions, delivers high quality images, and allows you to shoot high resolution movies. This solid basic performance DSLR camera uses a 14-bit DIGIC 5 image processor, which records full HD videos and lets you take continuous shots at 5 fps. The camera comes with 1/4000 sec. of shutter speed, live view shooting modes and a host of other advanced features to make your photography experience better. The Canon 700D is a superb 18 megapixels digital single lens reflex camera which enables you to get your favourite images enlarged in many different sizes that you want. So no matter how much you stretch, your images will not have distorted pixels. After having added the zoom-in effect, if you want to crop a particular portion in your image, you can easily do that without compromising a bit on the quality aspects of the picture. If you want to take shots using the Viewfinder, the EOS 700D has an upgraded autofocus with a 9-point all cross-type AF system for exact focus. This includes a high-precision dual-cross f/2.8 centre point and ensures quick, accurate and continuous shooting. The DIGIC 5 Image Processor of the camera features an expanded ISO range of 100-12800 to 25600 in H mode, which makes it possible for users to shoot high quality images in low lit areas even without flash. Compatible with EF mount lenses, the Canon 700D enables you to take your photography skills to a new level, using more than 70 lenses. It lets you add a lot of fun in your life and smile on your face. Its interface is Eye-Fi compatible, which has an inbuilt Wi-Fi. So you can click your favourite images, upload them instantly to various devices and easily share them with your family and friends. The 3-inch TFT LCD Display of the camera has an image display resolution of 1,040,000 dots, a video display resolution of 1920×1080 at 30 frames per second, and a ViewFinder with an Eye-level Pentamirror. This brilliant camera also features seven unique creative filters that can alter the visual effect of any scene. The Nikon D3300 is designed to add a unique dimension to every moment that you capture. It is an advanced 24.2MP camera combined with EXPEED 4 processing engine that processes detailed images with exceptional sharpness. The 23.5 x 15.6 mm CMOS sensor enhances the quality of your images. You can review all the shots taken on a full HD 3-inch screen and delete unwanted pictures. Featuring an improved ISO range (100 to 12800), the Nikon D3300 camera lets you click excellent photos in all environments. It also offers brilliant noise suppression. 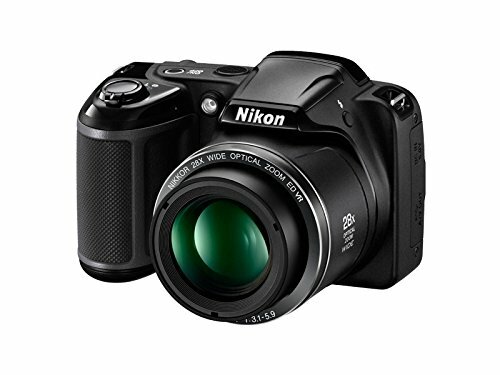 The Nikon 24.2MP digital DSLR camera is a perfect option for photography lovers. If you are new to the DSLR then the guide mode can help you capture awesome shots in any environment. It also offers scene recognition system that lets you take perfect shots. With the shooting speed of 5 frames per second and 0.85x viewfinder, you get good quality images every time. You can also add special effects with 13 built-in special effects options. With the retouch menu option in Nikon DSLR D3300, you can edit your captured images before sharing them with your friends. 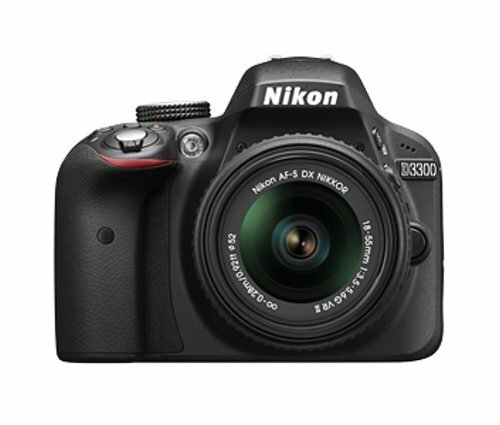 Weighing just about 460g, the Nikon D3300 digital camera is designed to be your travel companion. It comes with a carry bag that makes it handy. With the included 8GB memory card, you can store thousands of your pictures and videos. You can share your wonderful clicks with the WU-1a wireless mobile adapter. It helps you control your camera shutter from your smartphone. You can geo-tag the photos and share your trip images instantly with your friends. 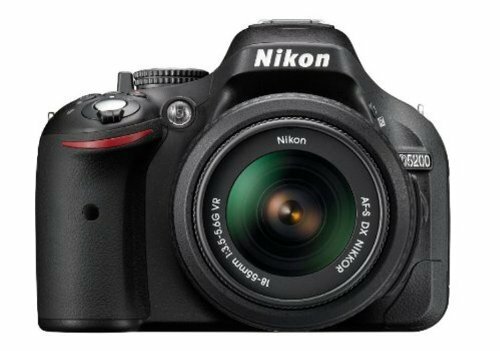 You can check out all the features of this Nikon DSLR online before purchasing this incredible Nikon camera. 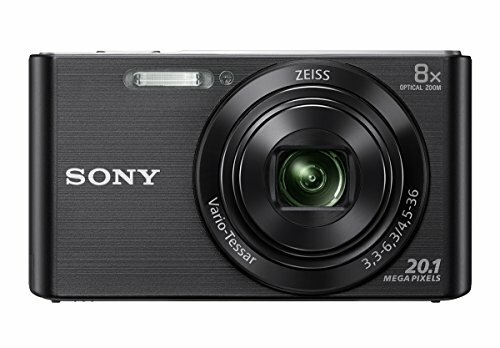 If you are looking for easy-to-use camera, then Sony DSC W830 Cyber-shot 20.1 MP Point and Shoot Camera is the ultimate solution. It’s a lovely camera to capture great shots. This camera is quite stylish in appearance and is very easy to carry. This 20.1 megapixel camera allows you to capture excellent pictures with high clarity. Its 8x Optical Zoom facility allows you take shots of objects or people standing far away. Thus, this camera is ideal for capturing unique moments. The pictures captured by this Sony camera stay perfect, even if your hand trembles a bit while clicking the pictures. This is possible because of the Optical Steady Shot image stabilization facility. High resolution helps you to crop the stunning pictures preserving the original clarity. Sony’s Active Mode image stabilization helps you to record videos of excellent quality even while walking. This camera allows you to go beyond the traditional wide angle lens and click remarkable images with sweep panorama mode. Isn’t it exciting to use this camera? You would love to use the smile shutter technology that is an excellent feature of this camera. You just need to press the smile shutter button. The rest occurs automatically. When you buy Sony camera, you will get AC AdaptorAC-UB10C/UB10D, AC Power Cord, Rechargeable Battery Pack NP-BN, Camera Case and 4GB Card along with the camera. So, what are you waiting for? Go ahead and capture the best shots. It can be your best friend when you go for any trip with your friends or family. The beauty around is appreciated the best when it is captured perfectly in a frame. With the desire to treasure every moment of your joy and celebration, Nikon -the numero uno makers of camcorders- brings to you Nikon D5200 24.1MP Digital SLR Camera (Black) with AF-S 18-55 mm VR II Kit Lens. This Digital SLR is manufactured to help you get best-in-class professional experience in still photography. Equipped with a sensitivity range from ISO 100 to ISO 6400, 24.1 megapixel DX format sensor and 39-point AF system, the camera is simply the best option to bring your artistic endeavours to life. The Nikon D5200 Digital SLR Camera has 3-inch vari-angle in high resolution, LCD monitor, that helps photographers to compose their shots perfectly, even if they are planning to take it from difficult and unusual angles. The camera is built-in with 5fps burst shooting mode and EXPEED 3 which is the latest image processor , Active D-Lighting, 3D Focus tracking, High Dynamic Range mode, 2.016-pixel RGB metering sensor and 7 different options for giving special effects to still photography as well as the video that you shoot. A next-generation GUI design among others is also there to awaken every photographer’s passion and inspire them to capture the most spectacular photos with Nikon D5200 24.1MP Digital SLR Camera. Apart from the black colour, Nikon D5200 24.1MP Digital SLR Camera is also available in bronze and red colours. One of the most special features of Nikon D5200 is its compatibility with WR-R10 which allows users to control the camera from a distance with the help of a Wireless Remote transmitter. 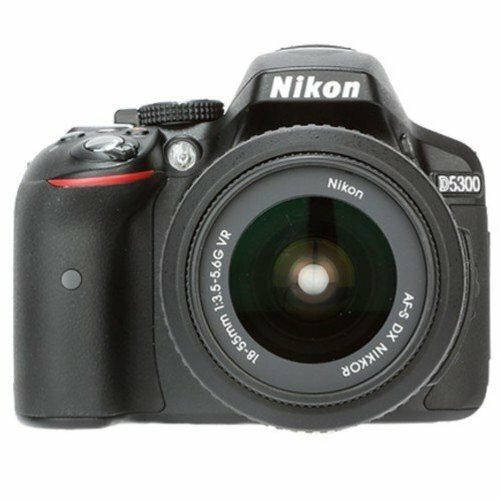 Nikon D5200 is the best buy in the given price not only for its specifications, but in terms of the size of the camcorder and its weight as well. Although it is not light-weight, the camera ensures a strong grip that required for the perfect shot. To experience features like the ones mentioned above, buy Nikon D5200 Digital SLR Camera today and give wings to your passion. For over 80 years, Nikon’s exclusive lens brand has combined craftsmanship and innovation to push optical technology further than any other camera maker. The NIKKOR name represents uncompromising optical quality — for both professionals and hobbyists alike. Trusted by many of the world’s top photographers, NIKKOR optics render images with unmatched sharpness and definition. Quality and performance like this makes a visible difference, no matter which Nikon camera takes advantage of it.